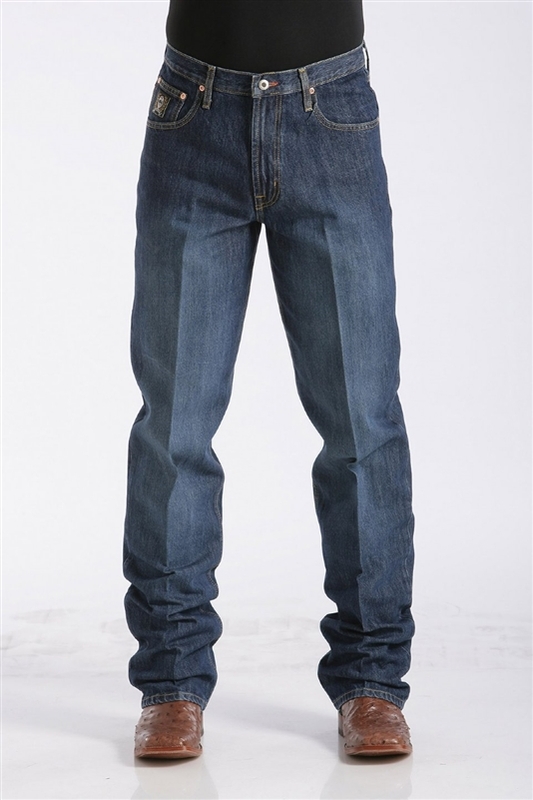 Cinch's Black Label relaxed fit jeans are one of their most popular jeans. Combining a relaxed fit with stylish finishes, the Black Label represents all that one has come to expect from Cinch jeans. 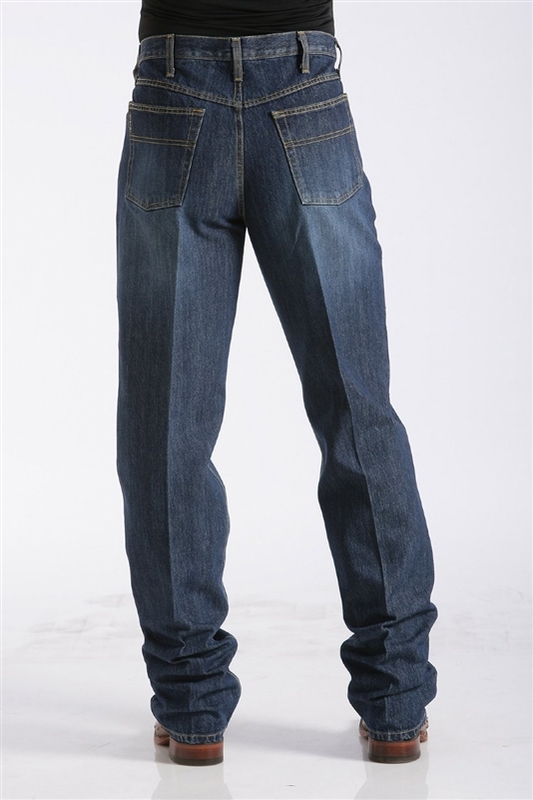 Try these Black Label relaxed fit jeans today.